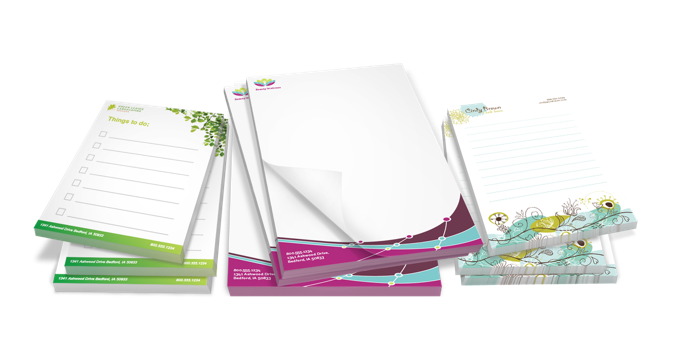 Custom-print notepads to complement your promotional materials or office stationery. Notepads make excellent giveaway items for customers, supporting an enduring brand awareness. Custom-print notepads can complement your promotional materials or office stationery. Enhance your branding with customised notepads, choose between A6, A5, A4, A3 or even A2! 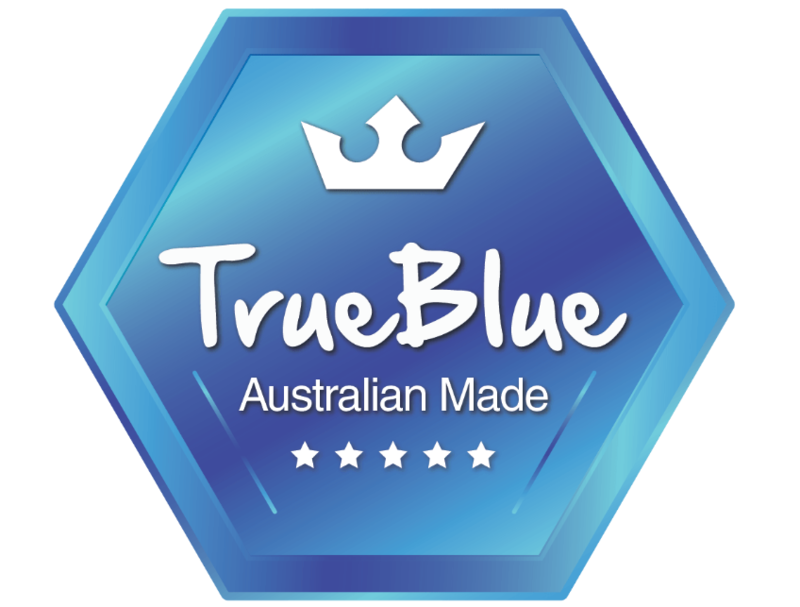 Our quality, professional notepads are delivered to Melbourne, Sydney & across Australia! Drop into our Sydney design and print studio to discuss your requirements in detail.